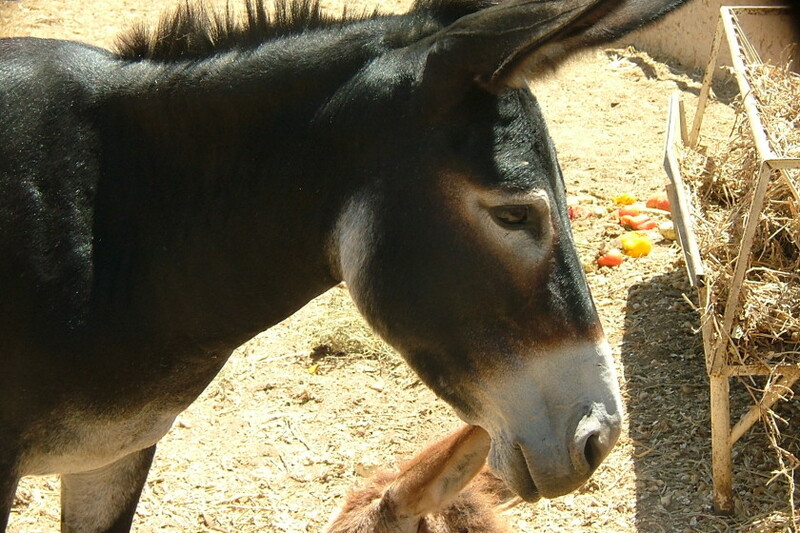 The Reindeer Centre is the home of England’s original ‘Reindeer Grotto’. A few reindeer were imported from Sweden about 14 years ago and they now have in excess of 100 reindeer thanks to their successful breeding programme. 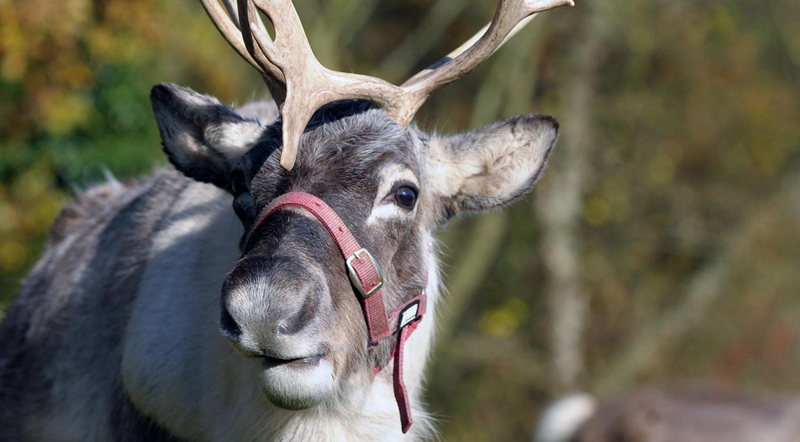 The reindeers are English bred and farm reared (some by hand), making them extremely tame and are perfect to meet and greet the public at the farm. 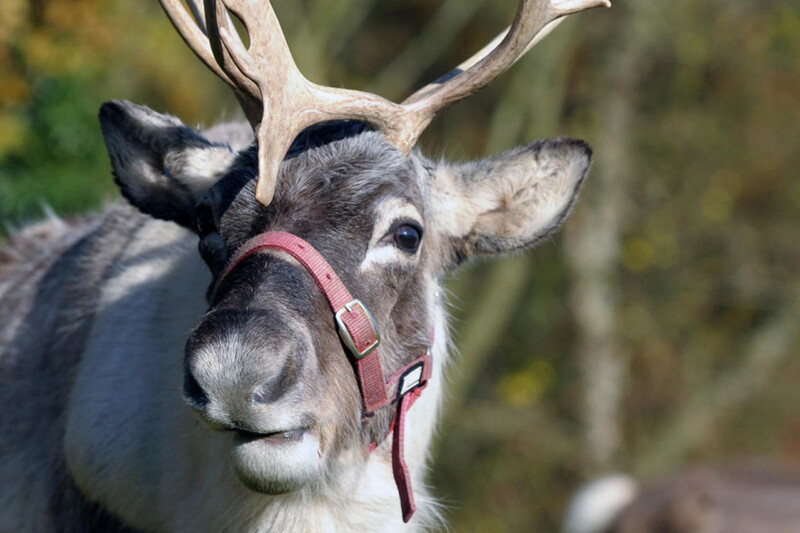 Based in the heart of the Kent countryside ‘The Reindeer Centre’ is set in 40 acres of beautiful grounds and is ideally based within easy access to all motorway connections.